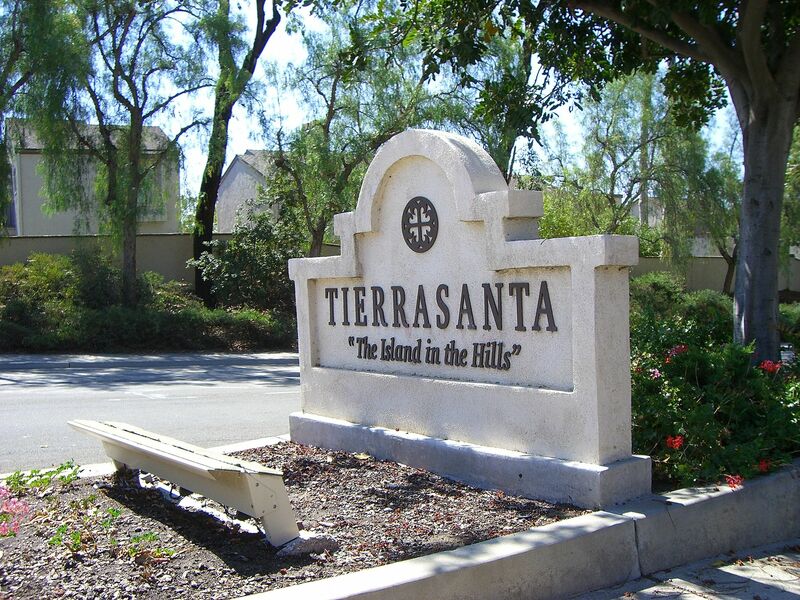 Tierrasanta is nicknamed "The Island in the Hills" and it is San Diego's first master-planned community. The homes in Tierrasanta are surrounded by open public land. Are you a Tierrasanta resident who is considering remodeling your bathroom? Please give us a call for a free estimate.